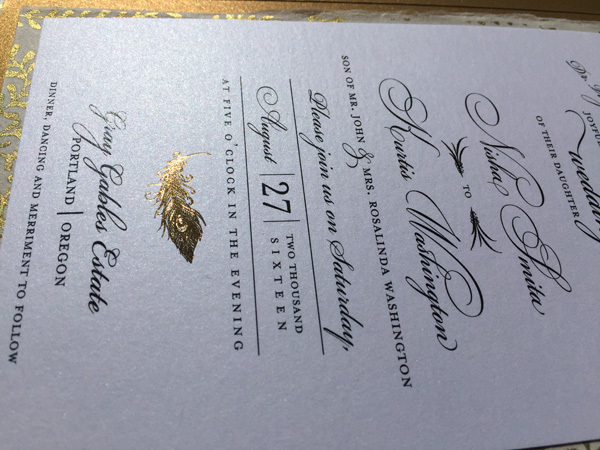 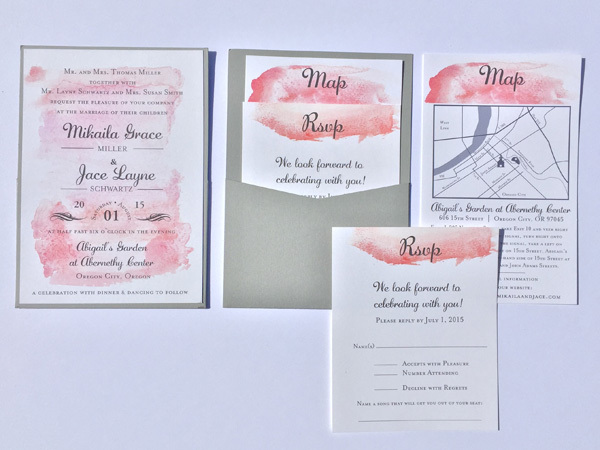 Crave Design is your wedding invitation boutique! 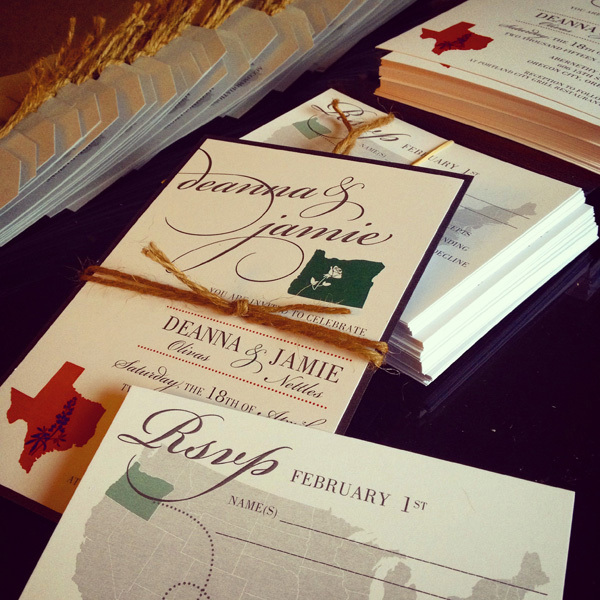 I love being a part of your big day and am here to create your vision. 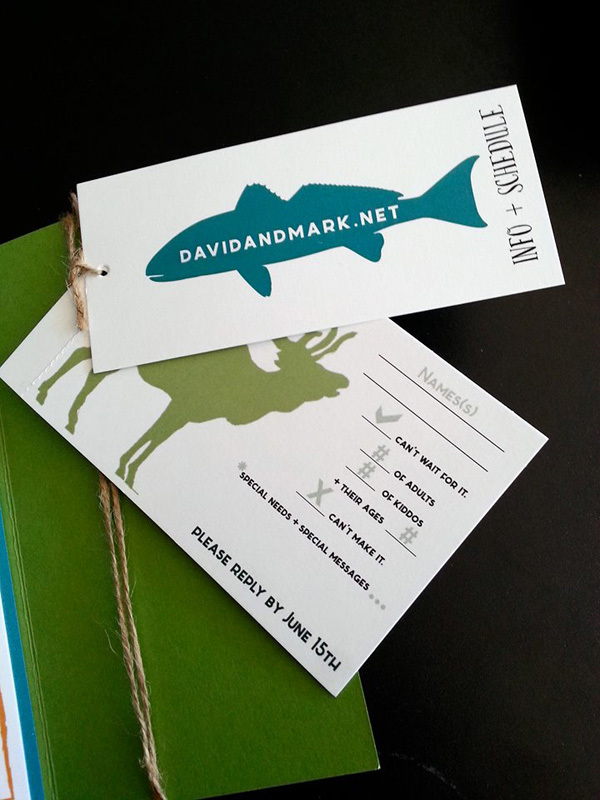 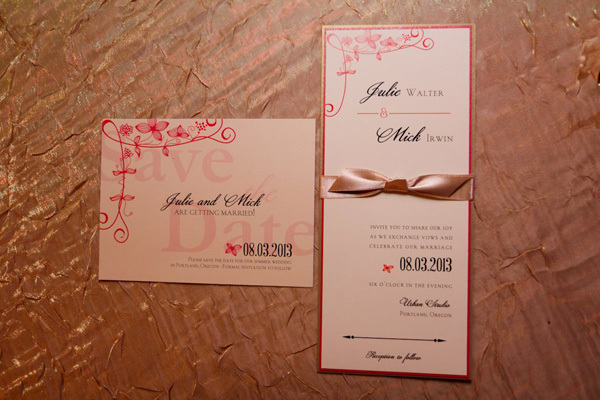 Crave Design is about your day–inspired custom designs to invite your guests to your biggest day yet! 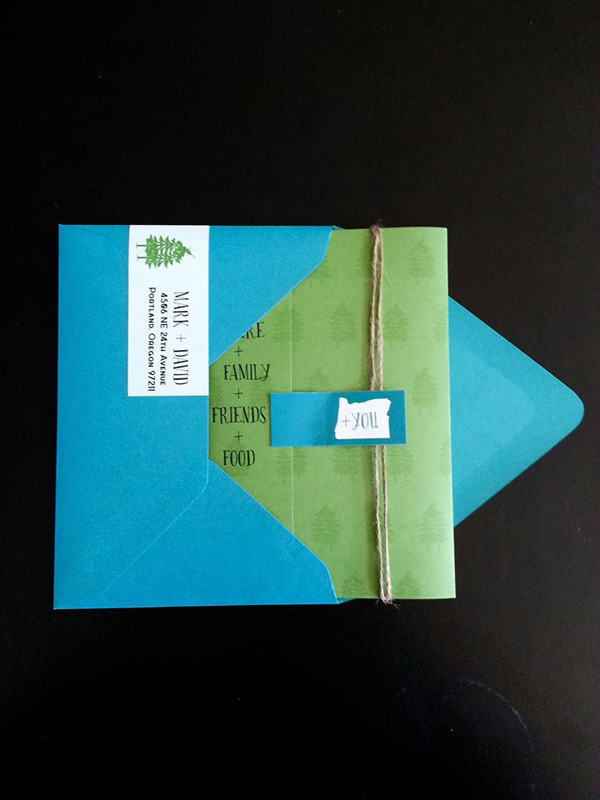 Quality materials, unique designs and superior customer service are the foundation of Crave Design. 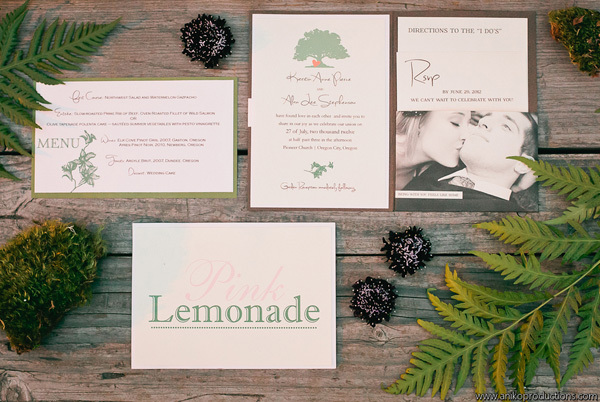 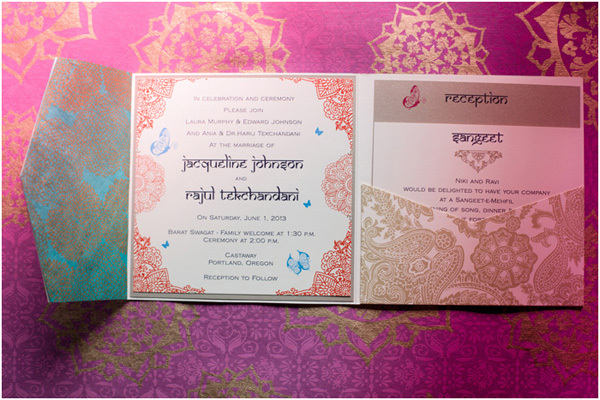 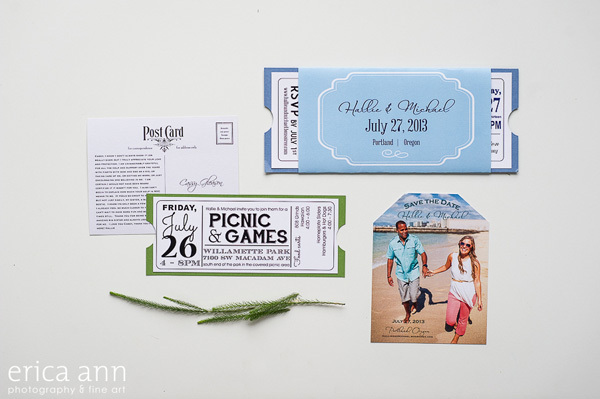 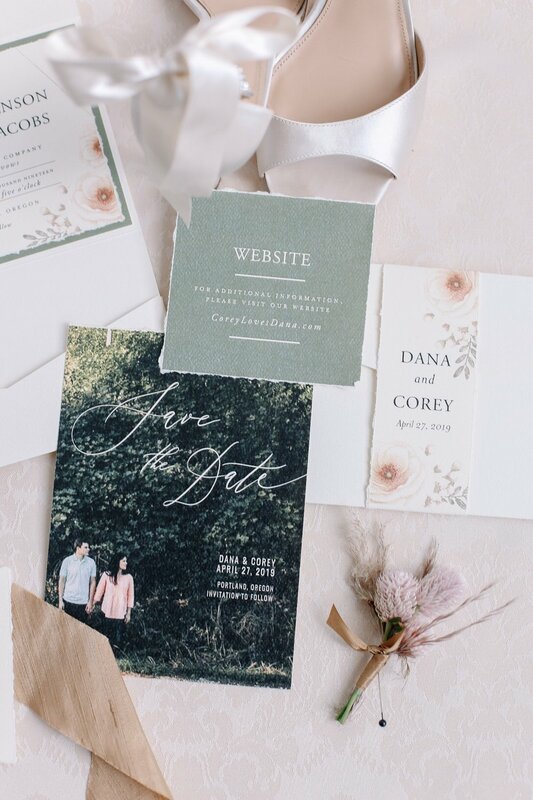 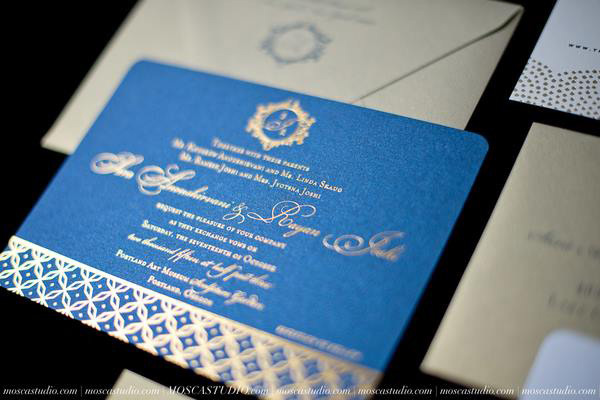 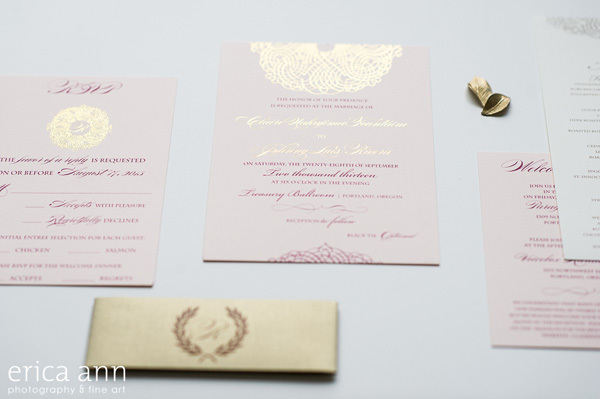 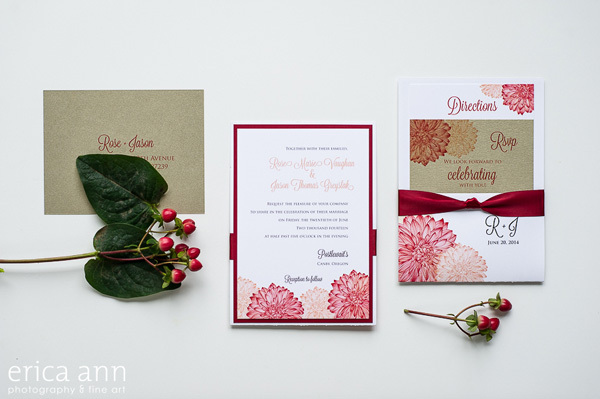 Enjoy our wedding invitation portfolio below and become INSPIRED!